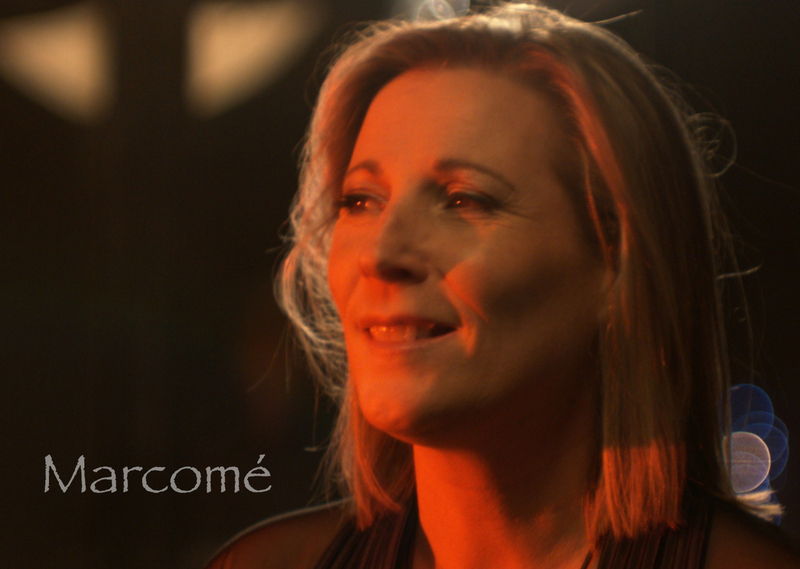 Marcomé is a Canadian music singer artist who engineers and mixes her own music besides remixing it too! 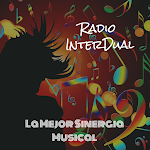 Exotic blends of New World music, atmospheric chill and dance music. 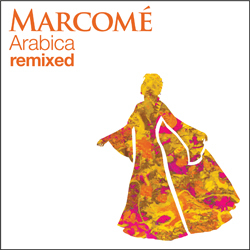 Marcomé (pronounced marko-may) is a Canadian New Age Music artist. She's a singer songwriter and a renowned sound engineer who worked extensively in the music insustry since 1988. Marcome is a proficient vocalist and keyboard player. She remixes her songs into electronica, lounge, trance and ambient format. Would you need any other of my CDs please send a mail to Marcomé at media@marcome.com and we will gladly send you mp3 dowloads of your choice.